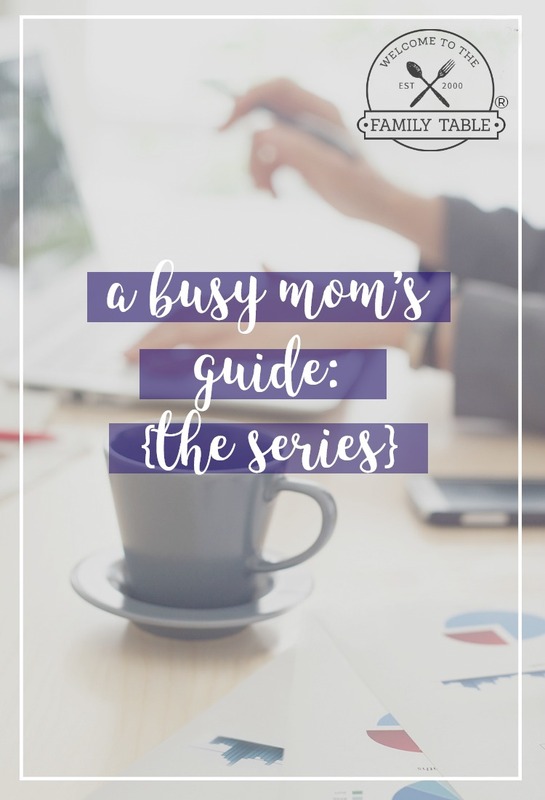 If there is anyone in your home that calls you mom, then I’m going to guess that busy is basically your middle name. If your day looks anywhere near how mine does, then saving money is probably the last thing on your mind. No matter how much time you have, there are hundreds of ways you can save money. 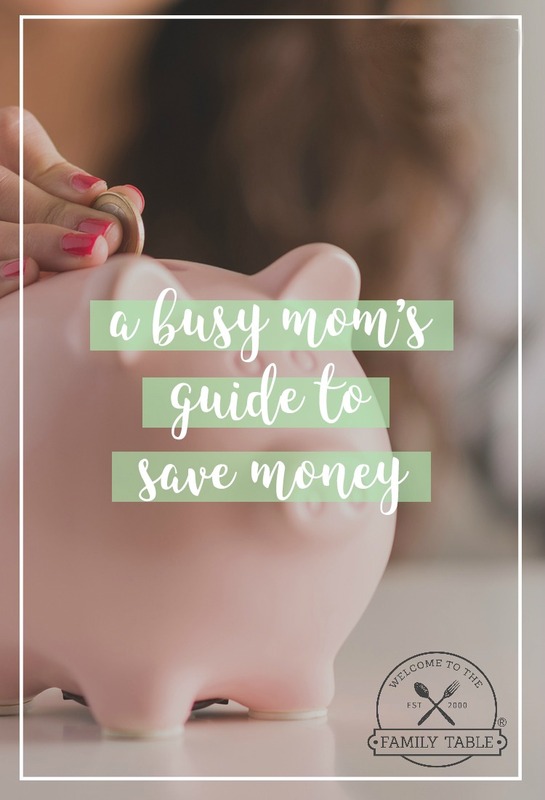 Today we are going to share some strategies that will help busy moms save money! 1. Save Money on Groceries. 2. Save Money on Electricity. For 10 more tips to help you save all year, check out this article I wrote. 3. Save Money on Clothing. The average family spends $1,700 on clothes every year! You can easily trim your clothing budget with a few easy changes that will make your clothes last, and save you money. 4. Save Money on Entertainment. Entertainment is one of the easiest places to save money. From date nights to family nights there are hundreds of ways you can save money on entertainment without a lot of work. You can also check out this list of fun and free family activities for more inspiration. 5. Save Money on Bills. Did you know that you could save potentially hundreds on your monthly bills simply by picking up the phone? While this may be a hit or a miss, a simple phone call to your phone company or even your insurance company could potentially lead to big savings. While you’re traveling in the car, or waiting for your coffee to brew, pick up the phone and give one of your monthly providers a call. Another way to save on your bills is to closely analyze your spending. Are you subscribed to services you don’t use? Is there anything you can cut from your budget? 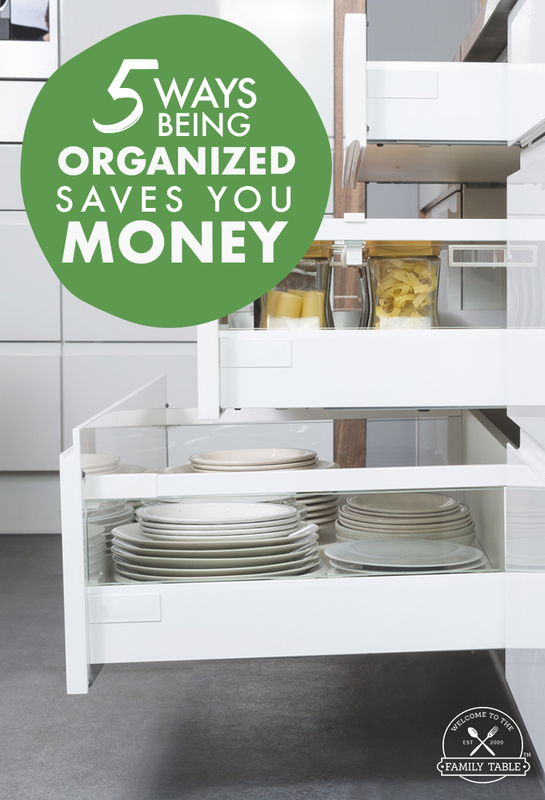 Saving money doesn’t have to be time consuming. A few simple changes in your daily life could result in hundreds of dollars in your pocket. This guide is the perfect way for you to start saving money today without the time consuming tasks such as clipping coupons.